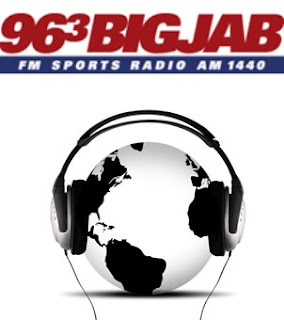 Just in case you missed it..96.3 The Big Jab in Portland Maine is now GLOBAL. Here is the link! The Akron Aeros blasted the Portland Sea Dogs Sunday 8 - 0 in Akron. The Philadelphia Phillies were finally able to beat the Boston Red Sox 11 - 6 Sunday. Josh Beckett hit a HR in the game.